Are you curious about my most visited and most popular posts? I’ve compiled my top 10 posts for you (and a bonus) in this one post, so if you missed any, you can definitely catch up! At the very end is the best posts of the Kid Blogger Network, so make sure to look through those. There are some incredible activities in them! I want to thank you all for taking the time to read my work and to make it worthwhile to share my knowledge. I appreciate each and every one of you and look forward to sharing more with you in 2015. Now here are my top posts of 2014, starting with number 10. I can literally remember my kindergarten teacher, Mrs. Houtz, reading this story to me, and I am have been in love with the story ever since. 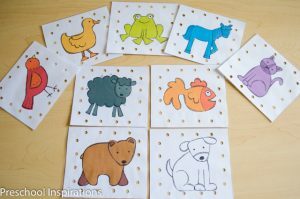 I’ve turned the Brown Bear characters into lacing cards and included them in a free printable. Did you think that buying underwear was the first step to potty training? I did for a long time, but now I know that there are more important skills that get overlooked. 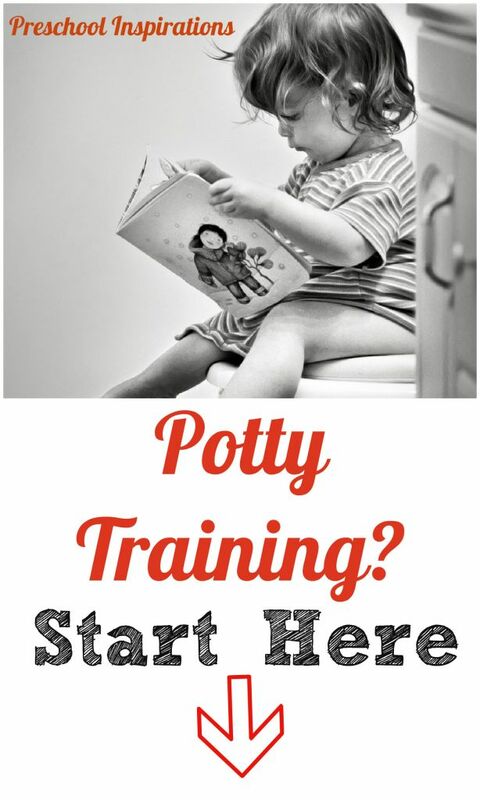 Take a look at my favorite tips for potty training. 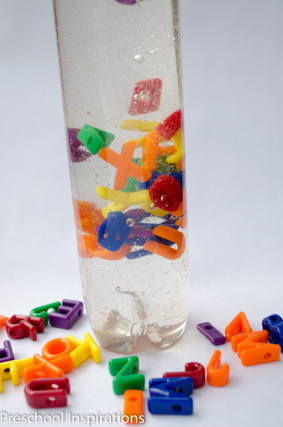 We love this discovery bottle, and it’s a cinch to make. Read all about it in this post. 7. Should Your Child Be Potty Trained by Three? 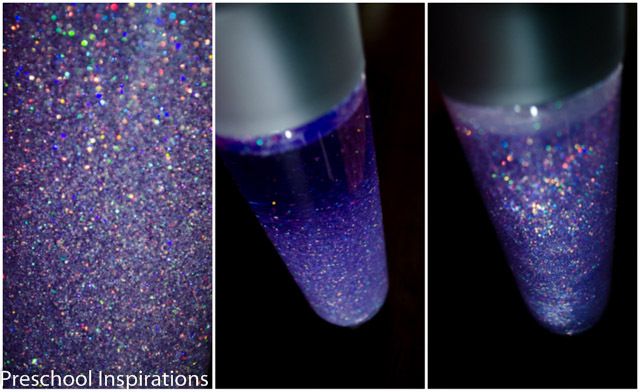 I’ve definitely caused a bit of a ruckus with this post. While I’m not a controversial person, I will stand up for the important issues, especially when kiddos are on the line. 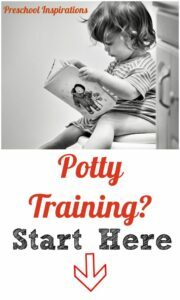 Read about my potty training philosophy and the comments on this post are golden too. This post has given me the biggest response of any I’ve ever written. I have received so many messages and notes of appreciation, and it makes my heart bubble over with joy. I love researching and observing the way children learn, and I’ve summed up my observations here. This is probably not what you think it is. 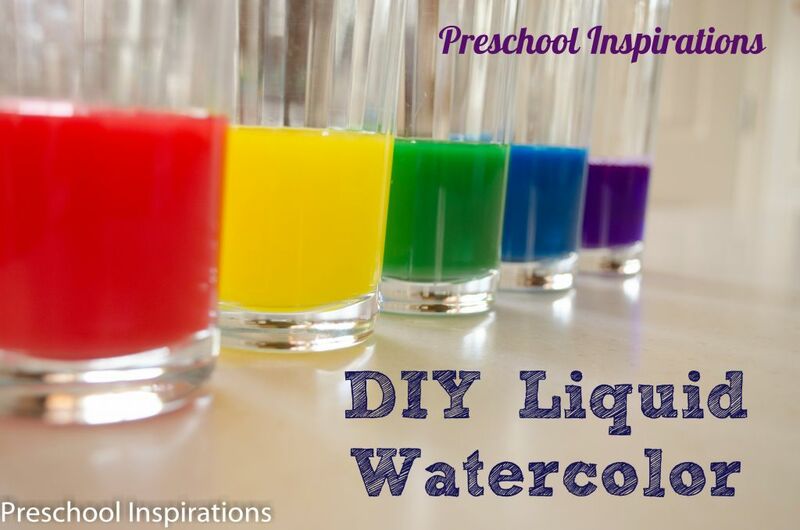 I used to feel that children should be able to do this, that, and the other by the time they reach preschool. Now I know that teaching those things are a cinch, so don’t stress about academics before preschool. Instead, I encourage parents to value these attributes and work on them instead. I love the philosophy of “work smarter, not harder.” I couldn’t get calendar time to sink in with so many of my students for years. Since I’ve altered it, I won’t ever go back to my old way of doing it. Every teacher’s classroom looks so different, and I always wished I could peek around at everyone’s ideas. 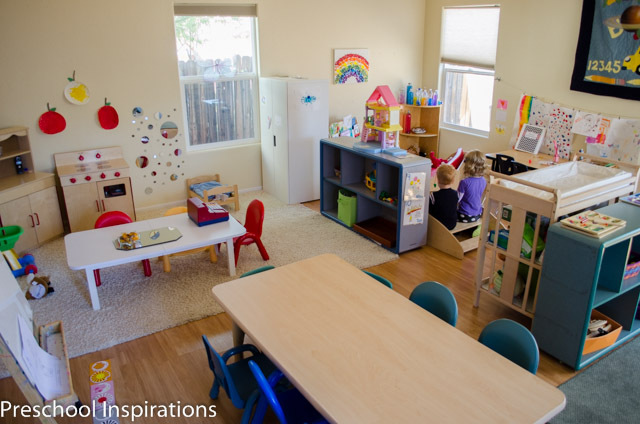 Well I took the plunge and decided to offer that to you all by showing you my own classroom, and there are some other fantastic classrooms and homes linked into this post as well. These are so fun, and occupational therapists have been pinning this post like crazy on pinterest. 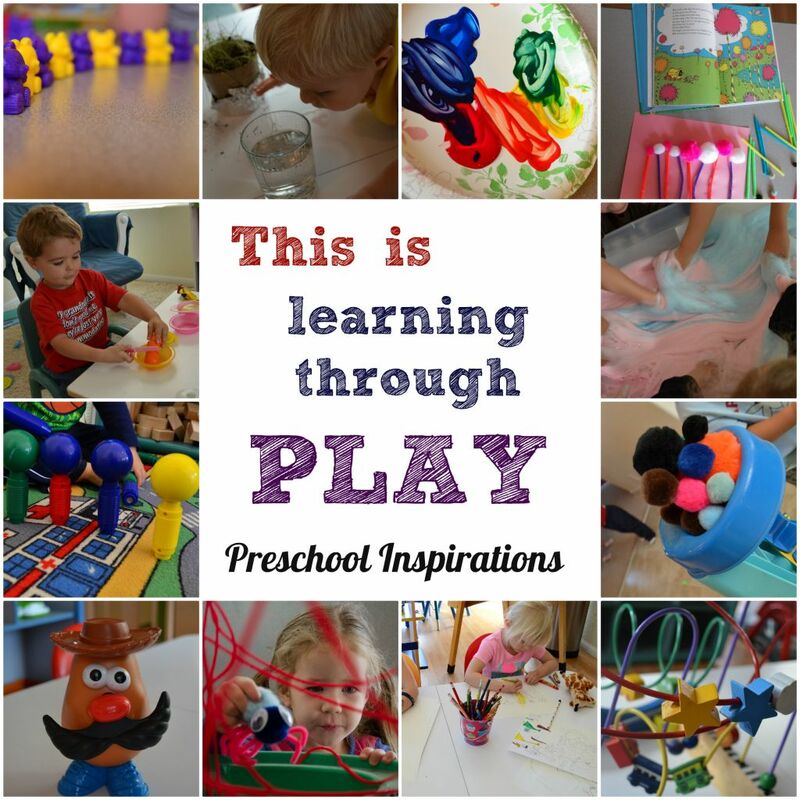 Whether a child has sensory needs or not, this activity is absolutely mesmerizing. Liquid watercolor is incredible if you haven’t used it yet. It’s not sold in stores, which is a shame, but you can certainly make your own at home instead of ordering it online. This recipe is easy peasy, so enjoy! This post has been my top viewed almost daily since I published it. 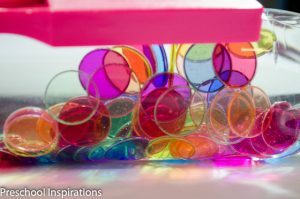 If you’ve ever made a calm down jar, you might have run into problems or found the ingredients to be pricey. I tried to solve that by coming up with 6 ways to make them, and I included troubleshooting tips. 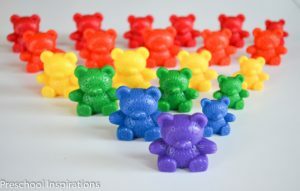 These are a must have for kiddos (and adults). Now here are the dynamite posts from my fellow bloggers, separated by category.